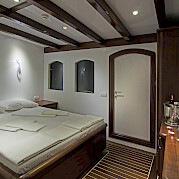 Built in 2008 and renovated in 2012, The Love Boat was designed to provide a relaxing, elegant atmosphere. 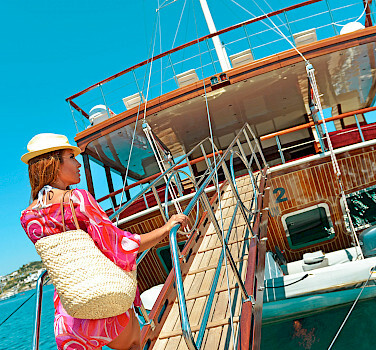 It is a beautiful Turkish wooden gulet that has all the amenities and the elegance of an exclusive yacht. 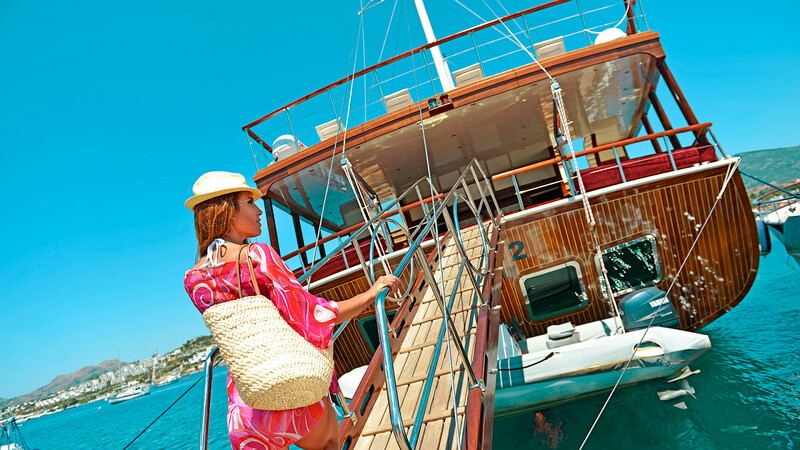 While sailing or mooring, the sun beds spread out on the deck will offer you an excellent opportunity to sunbathe and relax. 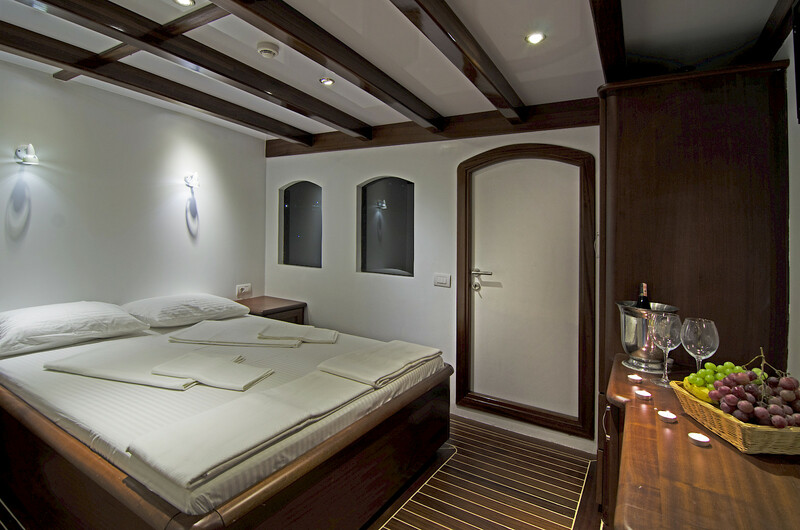 The professional and experienced crew ensures the safety and convenience of all guests. Enjoy the sea from the comfort of your home.